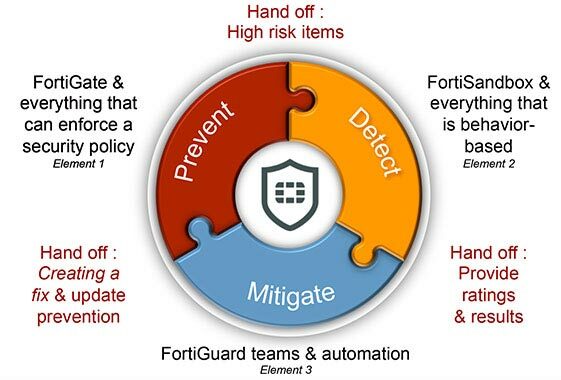 Fortinet - the most innovative, global leading provider of network security appliances for carriers, data centers, enterprises and distributed offices. Today’s small and medium businesses are dealing with many technology challenges (and opportunities)--including workforce mobility, BYOD, cloud services, faster infrastructure, and the need for greater security--as they grow and get closer to their customers. 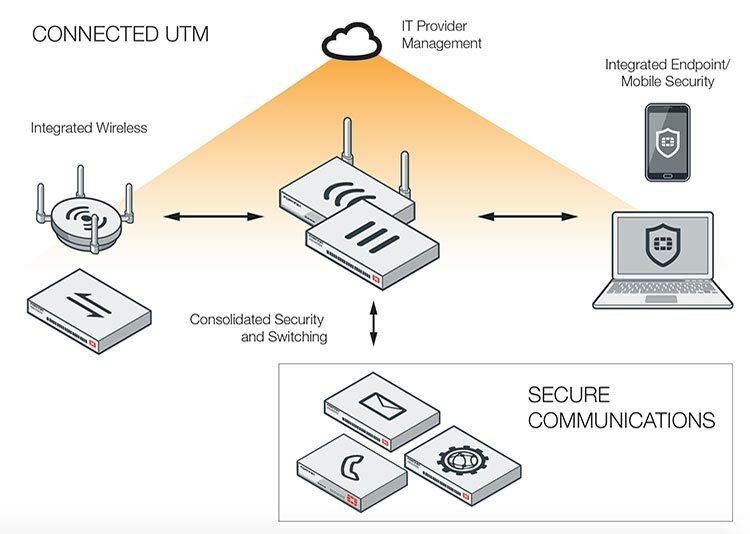 As a result, many organizations are seeking solutions to balance endpoint control, to secure use of SaaS, to enhance the capabilities in Unified Threat Management (UTM) appliances, and much more--all while simplifying systems and freeing up resources to drive the business. Targeted attacks, advanced persistent threats, multi-stage malware—cybercriminals continue to innovate, deceive, and ultimately breach organizations and their existing security solutions. As attacks have become more advanced, so must the security solutions used by organizations to protect themselves. Advanced Threat Protection (ATP) relies on multiple types of security technologies, products, and research—each performing a different role, but still working seamlessly together across the attack cycle—to combat these threats from the network’s core to the end user’s device. The most advanced threat intelligence delivers independently validated 97%+ breach detection. Dramatically improve your protection by implementing Internal Network Segmentation Firewalls to prevent the proliferation of threats inside your network. ISFW delivers unparalleled protection, superior visibility into network traffic, and ultra-fast, next-generation performance based on custom ASICs and a single, consolidated operating system architecture. Complete, continuous, inside-out protection against threats with industry-leading protection. Respond faster with 360° visibility into network activity and topologies. 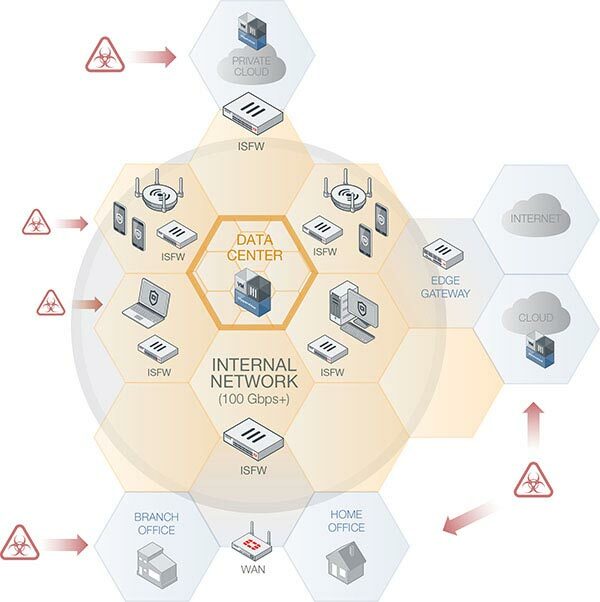 Control all network security capabilities through one intuitive centralized management. Boost the speed of your business with a firewall that can support wire-speed internal traffic with multi-gigabit performance.